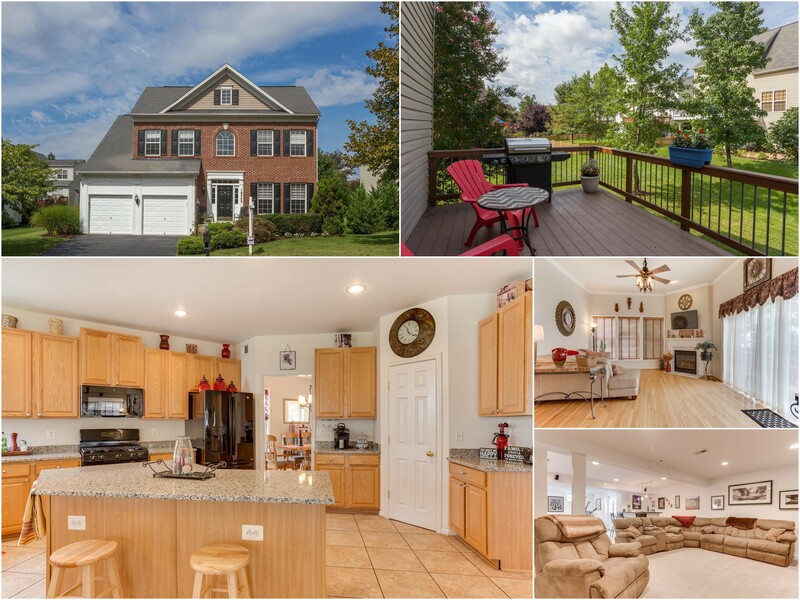 Coming Soon in in Oak Lake Court Leesburg! *Master Bedroom's Sitting Room easily converted into 5th BR! Convenient to community pool, playground & tennis courts! Spacious Eat-In Kitchen with Brand New Appliances & Granite, Center Island and Extended Morning Room, Formal LR & DR, Main Level Library with Double Door Entry, Family Room with Gas Fireplace walks out to Deck, All New Carpeting on the Bedroom Level, Master Suite with Sitting Room or 5th Bedroom (Easily Converted!) Dual Walk-In Closets & Luxury Master Bath with Separate Vanities, Jetted Soaking Tub & Oversized Shower, Finished Walkup Basement with Large Rec Room (pool table can convey! ), Wet Bar & 3rd Full Bath, Neutral Paint, Updated Light Fixtures & Trim Added throughout, Tons of Storage, Updated Landscaping & More!